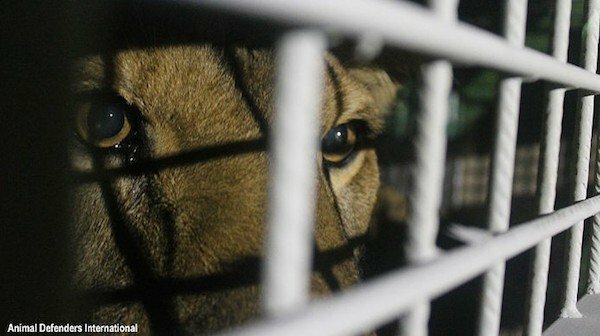 Due to the heroic rescue efforts of Animal Defenders International (ADI), no less than 33 lions have finally returned were they belong. They are re finally able to feel grass and dirt under their paws, and the warm African sun on their backs after a lifetime of pain and misery in traveling circuses in Peru and Colombia. 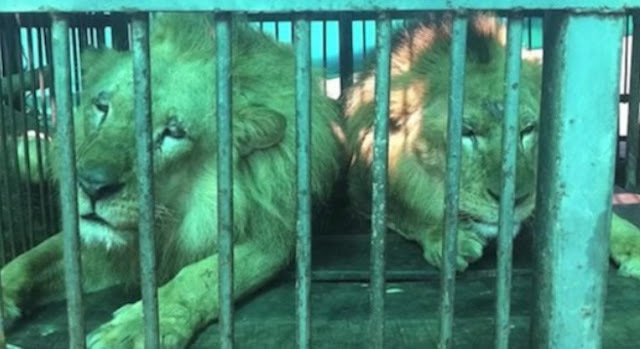 Even if circus animals are banned in those countries, there are still a lot of illegal circuses that operate in remote areas and moved underground after the laws went into effect. Given that, ADI have tirelessly worked to track down and seize the animals. In order to succeed, they also cooperated with government authorities. And is wasn’t an easy and quick job at all. The rescue operation involved hundreds of people and over 18 months, but in the end it definitely worth it. 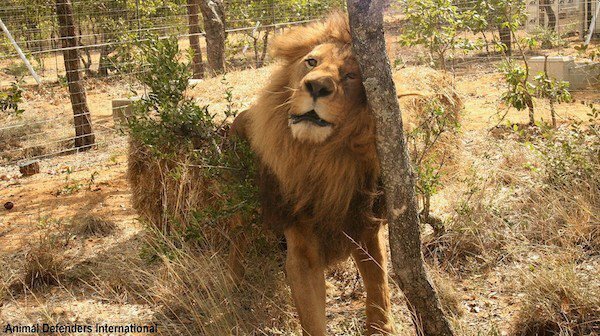 Almost 100 animals have been saved and 33 of them were lions. 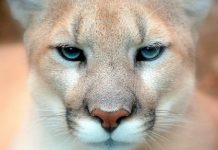 These majestic wild cats have endured a lifetime of suffering, confined to tiny cages. 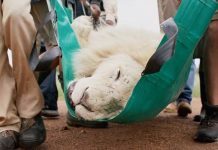 Unfortunately, the lion won’t be able to survive in the wild on their own, because of their condition. However, “they can’t go back to the wild but they can go back home,” Tim said. 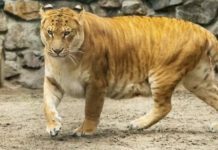 Therefore, the majestic animals will be able to roam freely at Emoya Big Cat Sanctuary in Vaalwater, South Africa.